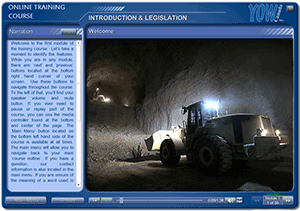 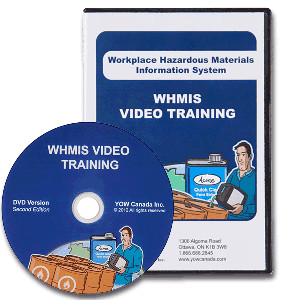 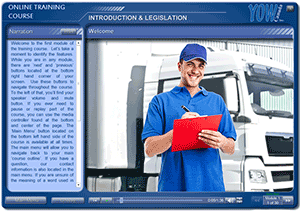 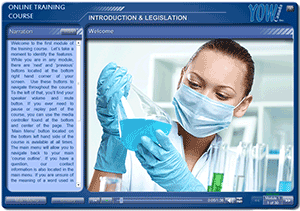 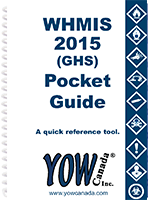 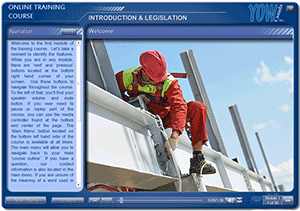 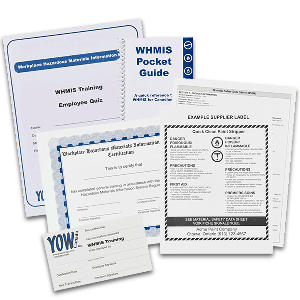 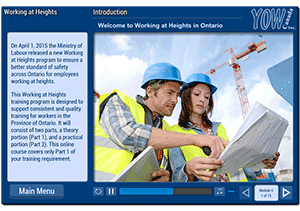 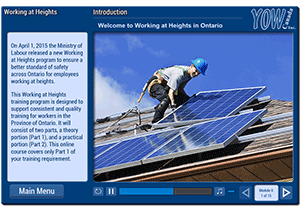 Product Menu - YOW Canada Inc.
WHMIS DVDs and Training packages are not sold separately. 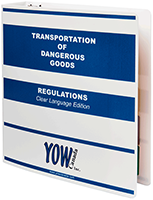 Select the quantity you would like for each and click add, or contact YOW Canada for details. 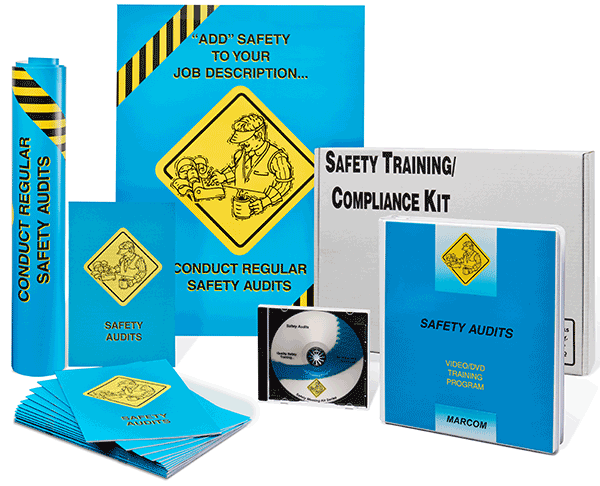 Please call or email to place an order or inquire about the update. 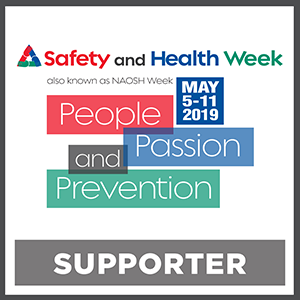 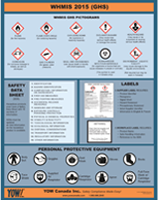 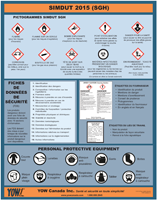 See full list of Safety Meeting Kits.